Orders over $75 get FREE standard shipping! 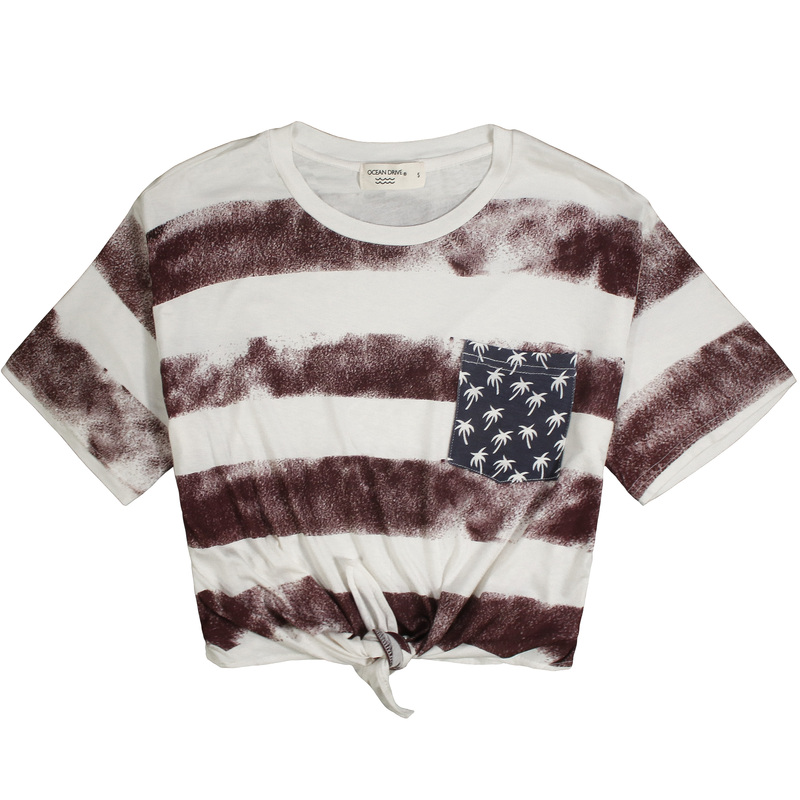 How cute is this tie front crop top?! 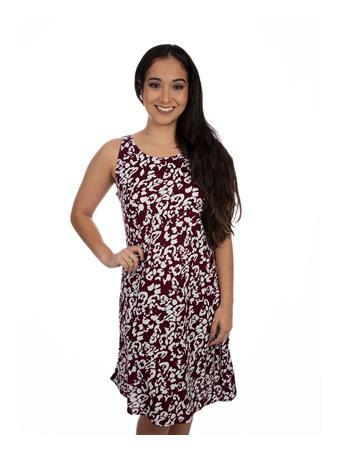 Perfect for festival season, it features maroon and white stripes and a blue front pocket, complete with little palm trees. 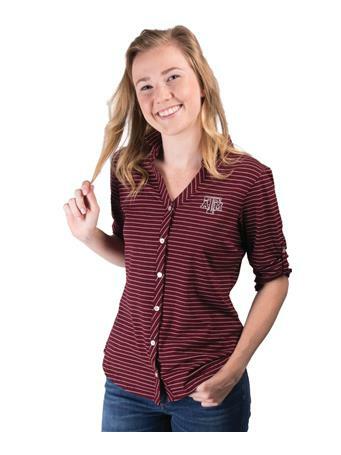 Copyright © 2019 Aggieland Outfitters Inc. All Rights Reserved.